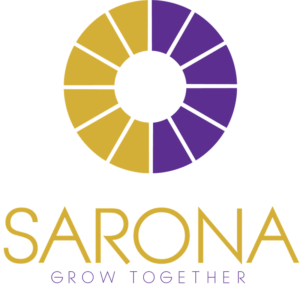 Hiren R. Rama is responsible for the execution of Sarona’s growth strategy whilst ensuring such growth is aligned with the company’s vision and culture. Prior to joining Sarona, Hiren was involved in all operational roles of the hospitality industry for over 15 years. In depth experiences include hotel asset management, development, distressed properties, and acquisitions & dispositions. Hiren’s past employers include Hodges-Ward- Elliott, Winegardner & Hammons, and Interstate Hotels & Resorts being most recent. He currently serves as an active member of the New York State Bar Association, American Hotel & Lodging Association, and Rooftops Project. Hiren holds a J.D. from New York Law and a Bachelor of Science degree with Honors from Cornell University. 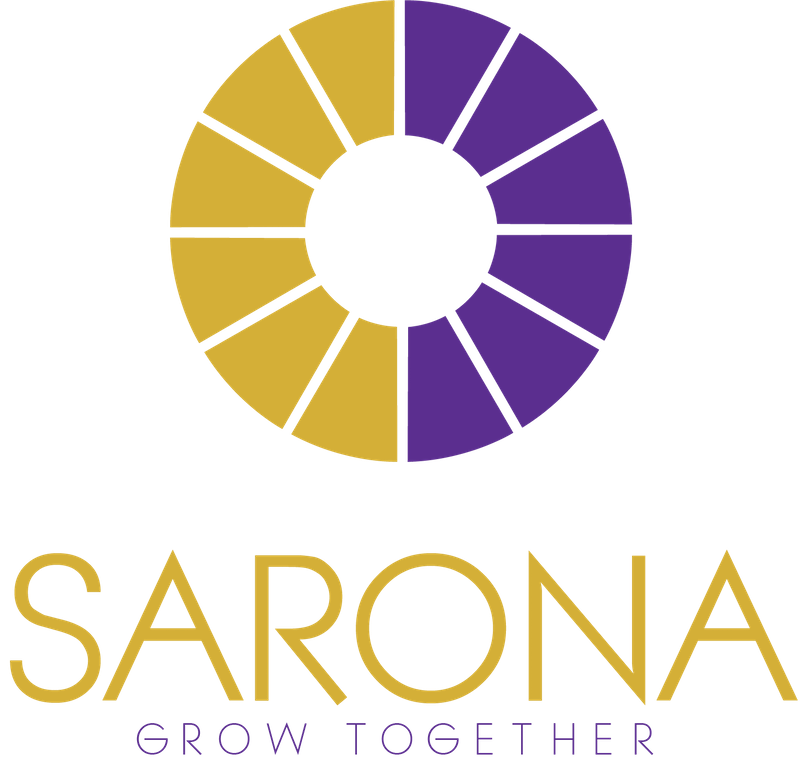 Sanjay R. Rama is responsible for implementing and managing the Sarona’s investment goals. Prior to Sarona, Sanjay spent 6 years at JHM Hotels, his family’s company which owned and operated over 40 national hotels. At JHM, he underwrote hotel acquisition opportunities, disposed of non-strategic assets, and restructured over 50% of the portfolio. Prior to JHM, Sanjay was an associate in the Transaction Real Estate division in Ernst & Young’s Manhattan office where he performed valuations for feasibility studies, annual real estate fund reporting and bankruptcy risk. He has a bachelor’s degree in business administration from Babson College where he majored in accounting and minored in entrepreneurship and statistics. He is also a CPA (inactive) licensed in the state of Virginia and the recipient of the Alison Carol Award for Global Leadership.